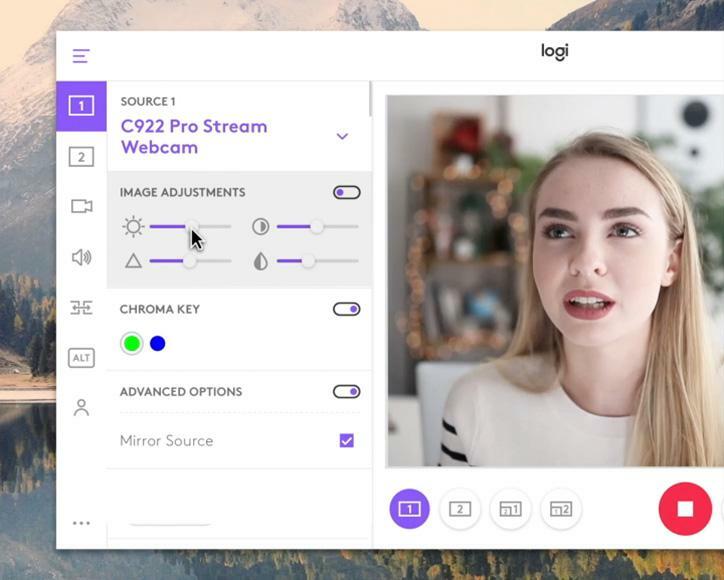 Logitech introduces the Logitech Capture all-in-one video content creation software which works with the Logitech C920, C922, and BRIO 4K webcams. The Logitech Capture aims to assist aspiring content creators to create content using the supported Logitech webcams. Logitech Capture allows users to record from multiple sources such as capturing using two Logitech webcams simultaneously and combine screen recording with your webcam feed. With the Logitech Capture, you can create picture-in-picture content with ease. The Logitech Capture software also allows users to create vertical videos can capture videos in 9:16 format which is optimized for mobile phones and social media posts. Logitech Capture also offers direct streaming from your webcam to YouTube without using a complex encoder. Logitech Capture also offers studio style control. You can enable ChromaKey recording, apply transition effects when switching sources, and change the size and colour of borders. You can also take still images and adjust mic input volume without leaving the app. Logitech Capture enables camera customization, so you can select your field of view, aspect ratio, and recording resolution. Advanced users can also adjust white balance, auto-focus, and frame-per-second settings. Logitech Capture saves all your settings in your user profile. The Logitech Capture software is supported by Windows 7 and higher versions. Downloads are now available at Logitech.com for free.